The tamarind is a medium-sized, fruit-bearing bushy tree that thrives in several places, chiefly in Africa, Asia, Arabia and India, where it is employed for various purposes. Although believed to have originated in the African region (where it continues to thrive to this day) the tamarind tree also flourishes in areas outside of its original environment, chiefly due to introduction of the plant via trade and commerce or (rarely) via natural means. Despite seeming to be obscure, tamarind is quite a popular plant, and its diverse range can perhaps be attributed to this very same popularity. Tamarind is grown for a variety of purposes, although the chief purpose seems to be for food, as the tamarind's fruit (which also bears the same name, although it is sometimes referred to as the 'Indian date') is used in many cultures as either a type of 'spice', an aperitif, a dessert, or as a condiment. 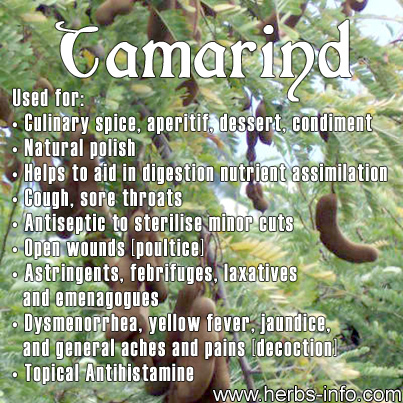 Aside from its general use as a foodstuff, tamarind is also employed for medicinal and practical purposes, although the latter employment has significantly dwindled in modern times. The primary use employed for the tamarind plant (more specifically, its fruit) is as a condiment for cooking. Because of its astringent nature and sour taste, the whole 'pods' of the tamarind plant is often gathered and dried, later to be employed as a type of spice integrated into soup-based dishes. This practice is common in the Philippines, where its pods (colloquially referred to as 'sampalok') feature as a major ingredient in sour, fish or chicken-based soups and stews. While the mature pods are often best employed, some regional variations of Filipino sour stews or soups typically call for the use of the more acidic immature pods. Aside from being a cooking spice, it (the immature pods) was also employed at one time as a type of pickling agent for preserving vegetables and fruits. 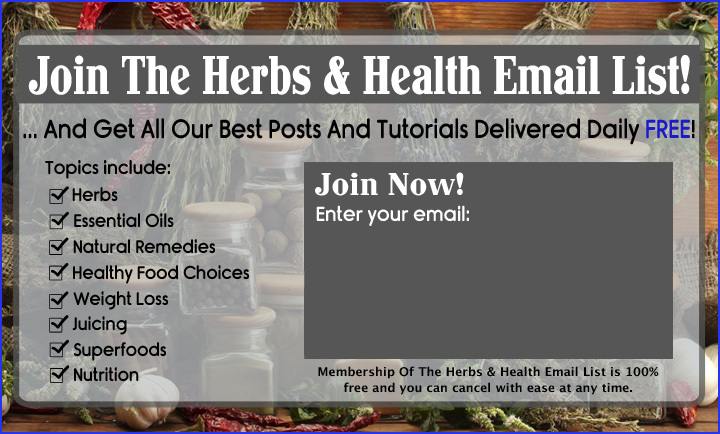 Medicinally, the fruit, leaves, bark, and sometimes even the root of the plant have their own distinct uses, although the most commonly employed plant parts for medicinal purposes are the fruit (the fruit proper, and the fleshy pulp), the leaves, and the bark of the tamarind tree. The fruit, as was mentioned previously, acts as a sort of digestif that helps to aid in digestion and in the proper assimilation of nutrients. Further medicinal uses for the fruit involve its being extracted for its juices, which can then be sweetened and employed as a rudimentary cough syrup, and as a quick remedy for sore throats and hoarseness of voice (usually combined with lemon or orange rind, ginger root, and honey for better efficiency) . When applied topically, the juice of the tamarind can be employed as a quick antiseptic to sterilise minor cuts, while a paste of tamarind combined with ginger root can be employed as a poultice for open wounds, to help facilitate in faster healing and to prevent infection. When applied to the forehead and the lymph nodes, this poultice is also said to be a febrifuge, and is a time-tested remedy employed by many Southeast Asian cultures. The somewhat regular (if not downright copious) consumption of tamarind as a common snack food is often due to the belief that the high acidic content of the fruit helps to prevent scurvy. Some medicinal studies have even pointed out that a regular (albeit moderated) consumption of tamarind fruit may have cardioprotective properties, alongside the possible capacity of the fruit's active compounds to delay (if not prevent) the progression of skeletal fluorosis and osteoporosis in both young individuals and adults.